This convenient section of Chifley is within a few footsteps to local shops, cafes, 392 bus transport at your doorstep and within minutes to the beach. 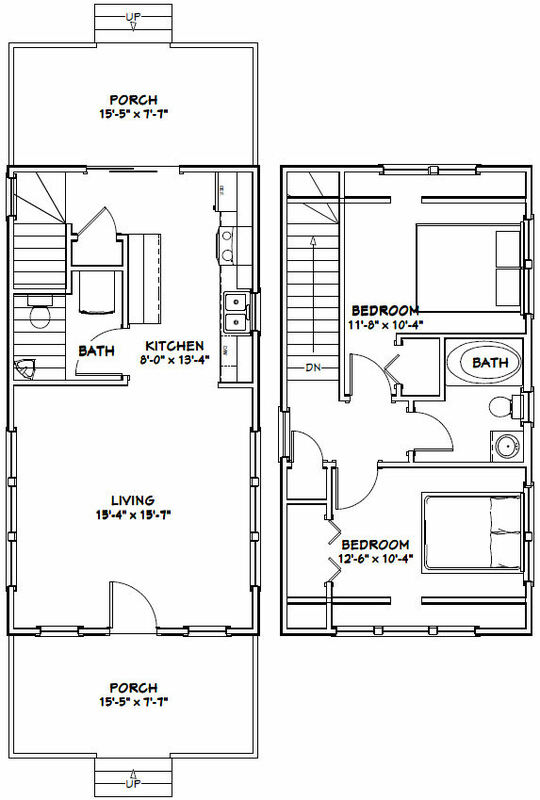 - An easy care floor plan �... Note: Floor Plan portrays the Chifley Facade & will differ slightly with various facades (for example window locations may differ with different facades). 8 Chifley by Mirvac is a new premium grade landmark building for Sydney. 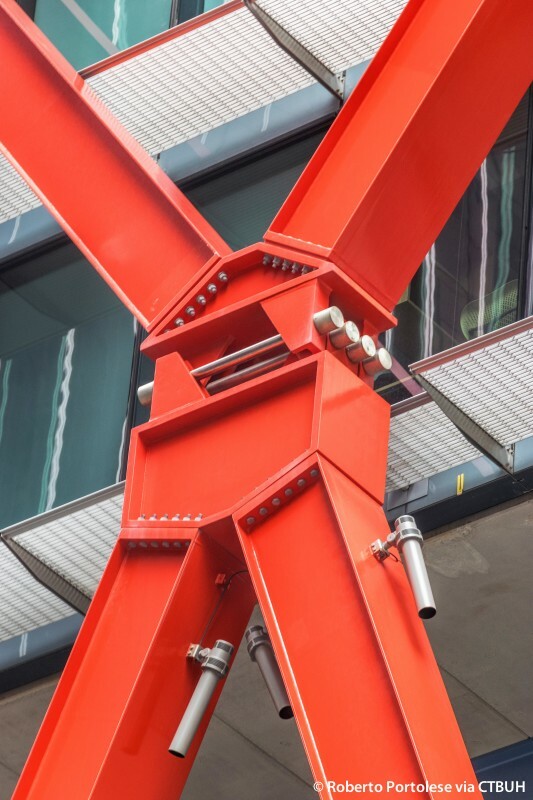 A step beyond any other commercial building in Australia, 8 Chifley brings to life the vision of the internationally renowned Richard Rogers of Rogers Stirk Harbour + Partners together with the Lippmann Partnership, following an intense international design competition. The flexible sun filled floor plan consists of a spacious formal lounge area, large kitchen with adjoining meals / dining area and family room with polished floors. Leading from the kitchen area through glass sliding doors is large covered entertaining deck - ideal for the family bbq's all year round.